Sociology has a long history of researching health, yet its theorisation of the health system, as a system or structured set of interlinked practices and institutions, has more recently been neglected. This stands in contrast to the prominence of the term in the policy literature. The importance of the concept of a system is demonstrated through a brief historical examination of the conceptual apparatus available within the discipline, beginning with the work of Talcott Parsons. It is proposed that the under-theorisation of the term makes it difficult to explain social action, specifically how social action might be shaped by the structures of the social system, and indeed, how social action might influence, and bring about change in the system itself. 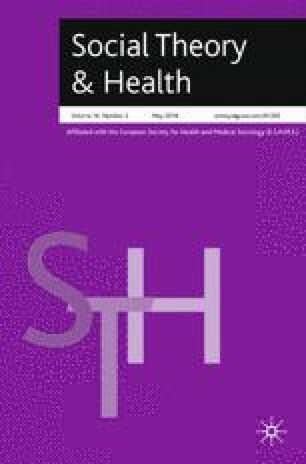 The paper proposes Bourdieu’s concept of the field as an appropriate replacement, demonstrating its greater utility for theorising the role of social structure in shaping healthcare practices and for modelling the healthcare sector itself.